Keith Templeton edits The Farrier Guide for Education and Employment, a resource for farriers that features a worldwide directory of farrier schools as well as education and employment guides. A farrier is a specialist who cares for horse’s feet and smiths horseshoes. The term “farrier” comes from the Latin word “ferrarius,” which means “of iron” or “blacksmith.” The etymology of the word explains why farriers are confused for blacksmiths, which they are not. Centuries ago, the village blacksmith would make items out of iron, including horseshoes, and because workers were not as specialized as they are today, the blacksmiths would also be the ones to apply those shoes to the horses. Was Beautiful Jim Key a hoax or the real thing? No one was ever able to prove the act was fake. I think it might be an authentic story. More than simply the biography of an unusual sideshow act, Beautiful Jim Key by Mim Eichler Rivas takes a thorough look at American history from before the Civil War to the mid-20th century, examining race relations, World’s Fair and exposition history, and the development of the humane movement. 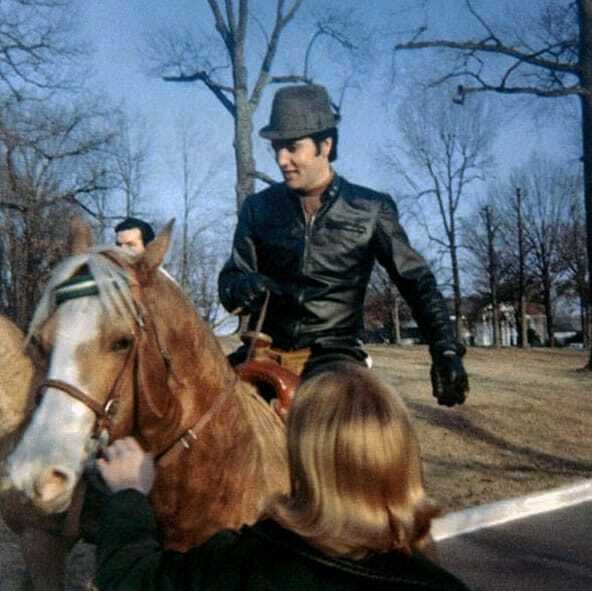 The story centers around the “Arabian-Hambletonian educated horse” Beautiful Jim Key, his breeder William Key, who was a business-savvy former slave, and their promoter, Albert Rogers, a privileged young New Yorker who aspired to being a philanthropist. A VIP pass to one of Beautiful Jim Key’s performances at the 1904 St. Louis World’s Fair. 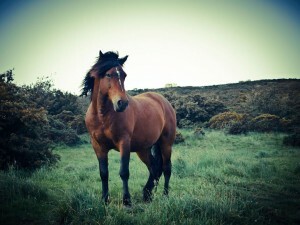 At the turn of the 20th century, horses were often viewed as unfeeling, disposable animals. They were the means to an end — useful for transporting people and goods, producing crops, and in Hollywood, for adding dramatic flair to movies. Especially on early movie sets, there was little regard for horses’ fates. Made in 1936, The Charge of the Light Brigade was one of the first movies to raise awareness of horses’ treatment in the film industry. Actor Errol Flynn was appalled and spoke out when he saw several horses (one report says 25 or more) die or be destroyed as a result of the epic battle scene. 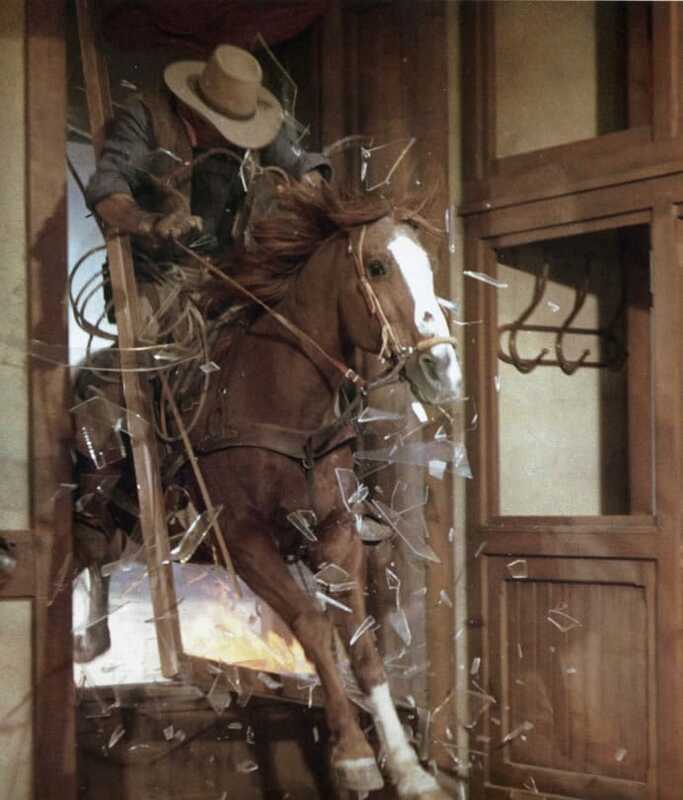 To make it appear that the horses and riders were shot by enemy fire, the filmmakers rigged wires to trip the horses while they were running at full speed. Some horses broke their necks and died instantly while others broke legs and were euthanized. 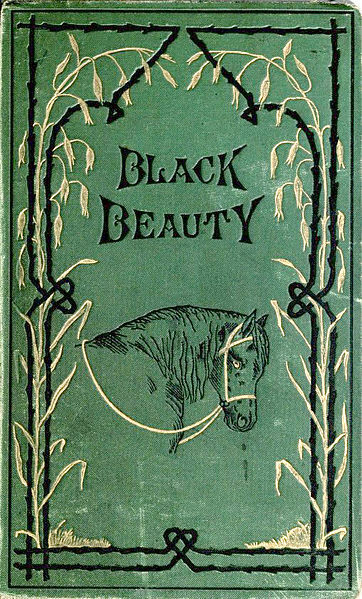 Most horse-loving kids read Black Beauty at some point, and even though it’s a well-loved story, most adults view it as children’s fiction. But that wasn’t what author Anna Sewell intended. Sewell was permanently disabled after a childhood accident and never married or had children. Of English Quaker origins, she subscribed to the belief that all humans and animals should be treated fairly. 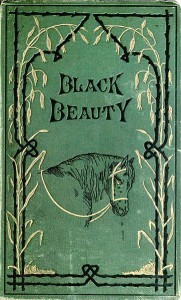 Sewell spent the last few years of her life writing Black Beauty: The Autobiography of a Horse, bedridden by poor health and cared for by her mother. She never got to appreciate its immense success — Sewell died just five months after the book was published in late 1877. 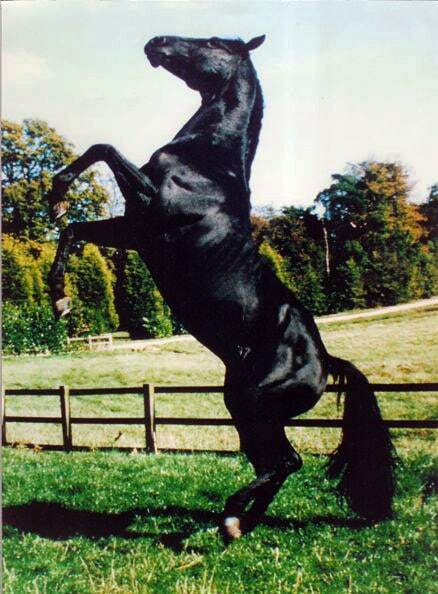 Black Beauty was ground-breaking. It was the first novel to tell a story from the perspective of an animal, giving readers a realistic glimpse into the hard lives of horses in Victorian England. Because horses were necessary for transportation and farm work, they were often mistreated and considered no better than inanimate objects. Sewell had empathy for all animals, but especially horses, and she wrote Black Beauty in the hope that it might inspire people to treat horses with more kindness.